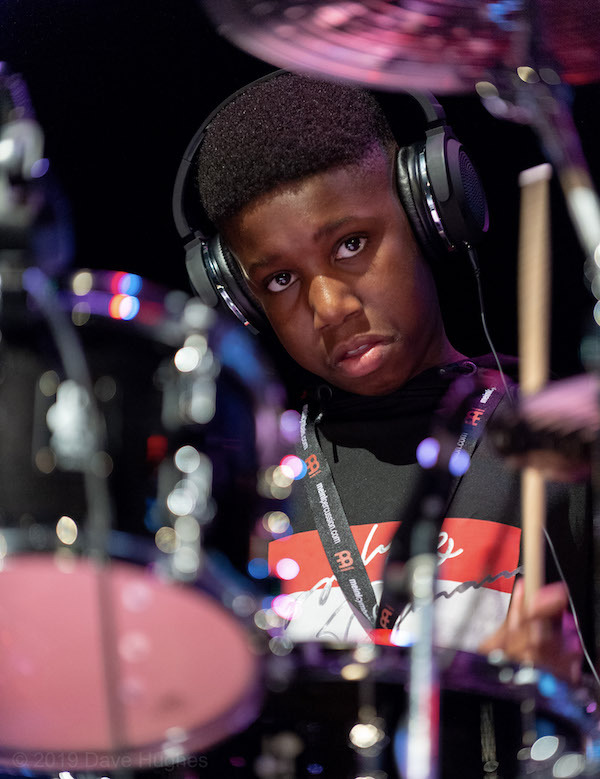 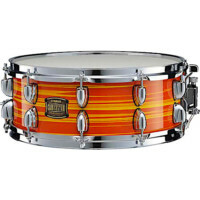 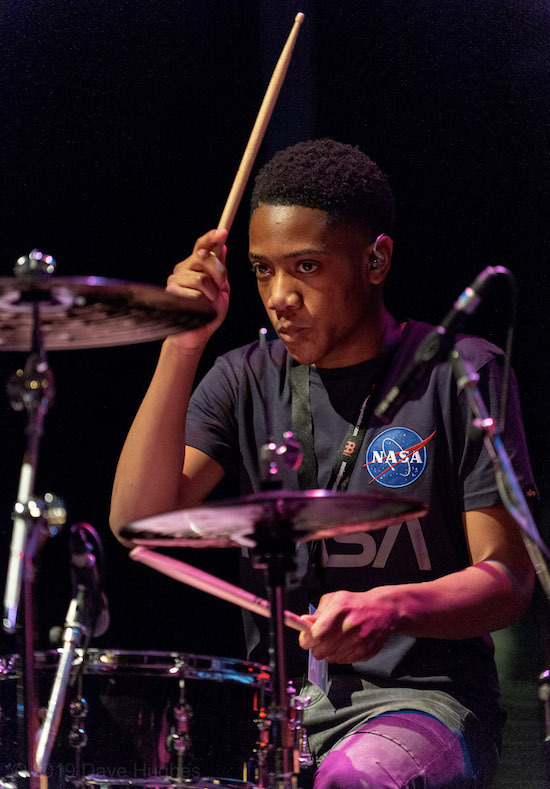 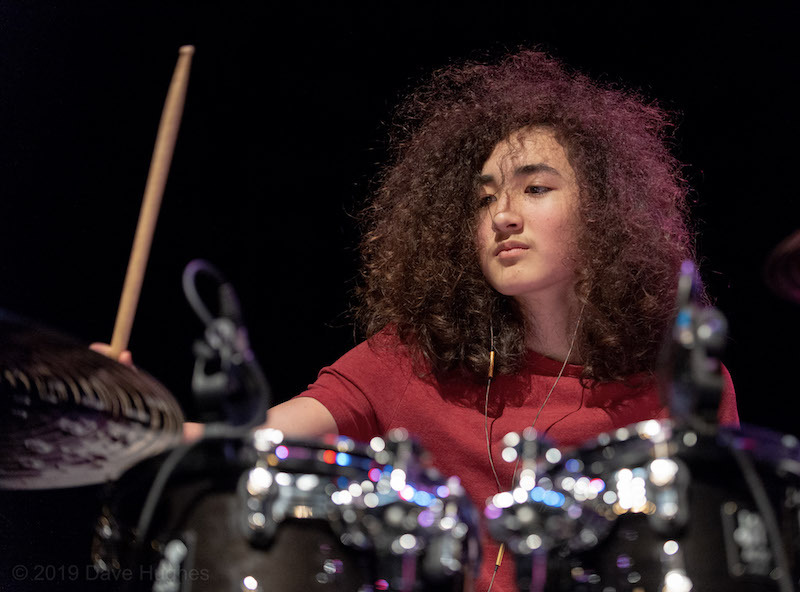 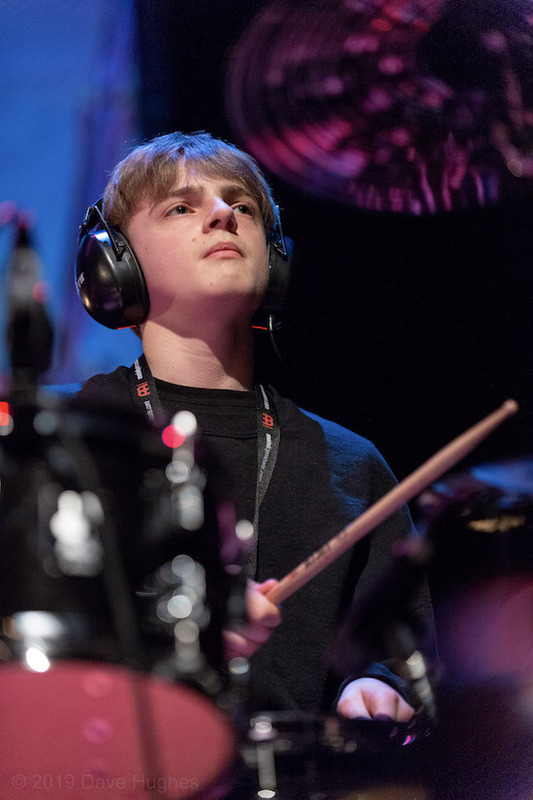 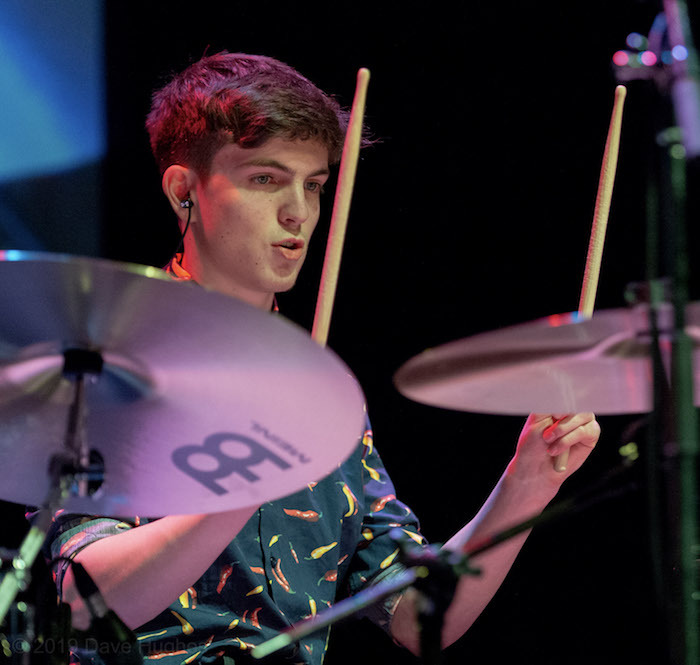 And so it comes to an end for another year – the Young Drummer Of The Year 2019 competition has seen Nathan Shingler come out with the prize in what was a very close final. 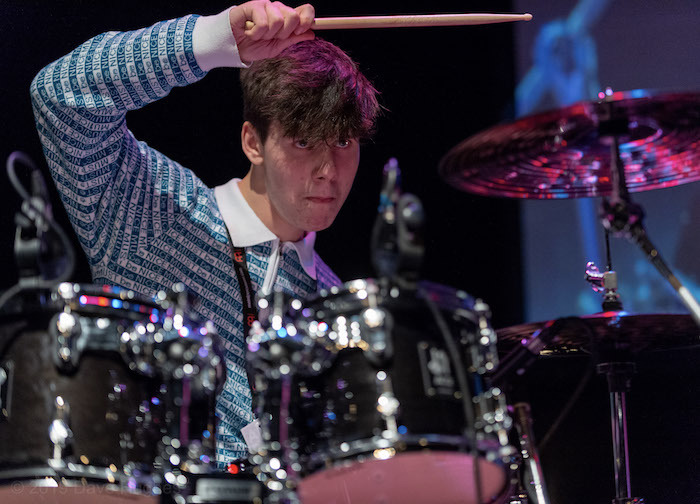 As mentioned by so many who attended, the standard was higher than ever and all those who took part deserve a big hand for their effort. 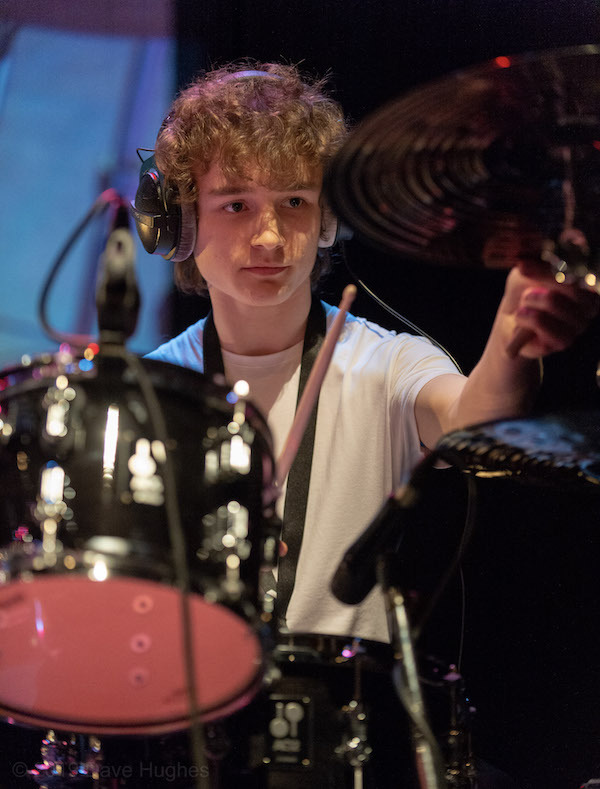 So a special mention and thank you to Lewis Isaacs, Taras Pranskus, Robbie Hicks, Calvin Davidson, Dillon Harrison, Ebenezer Sendey, Finlay Meyers, Gerry Sands, and Michael Obrike for taking part and keeping the standard so high. 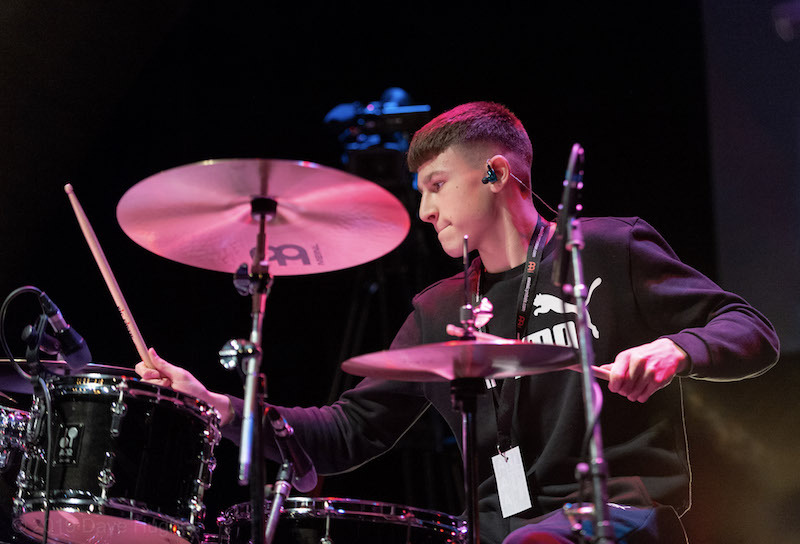 Thank you to Sonor, Meinl and Evans for providing the fabulous equipment for the day, and all the companies who provided for the goody bags – Sonor, Meinl, Evans, Roland, Vic Firth, ProMark, Dube and the London Drum Show. 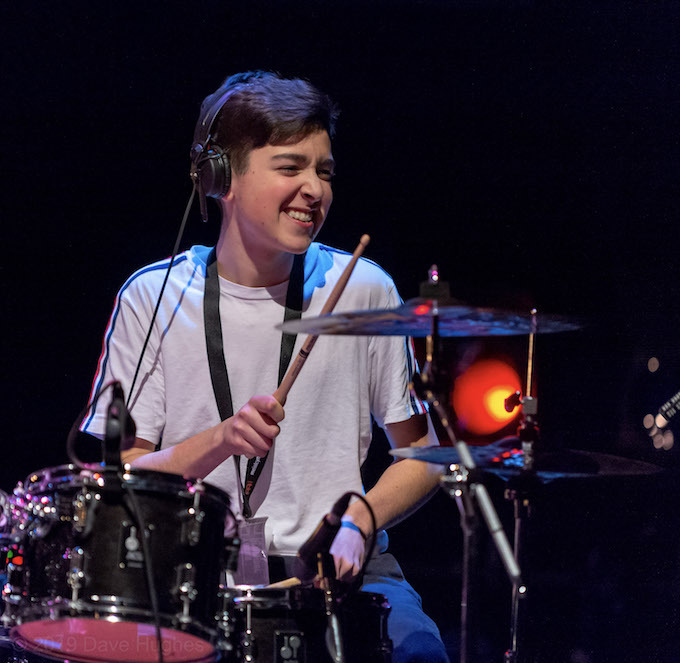 Thank you to the Artrix Arts Theatre for providing the superb venue, and especially thanks to all the friends and family and supporters who ferried and drove and trained everybody aroun for the day. 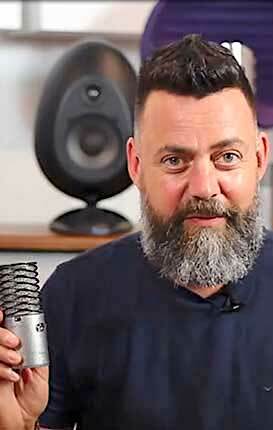 We owe you so much, thank you. 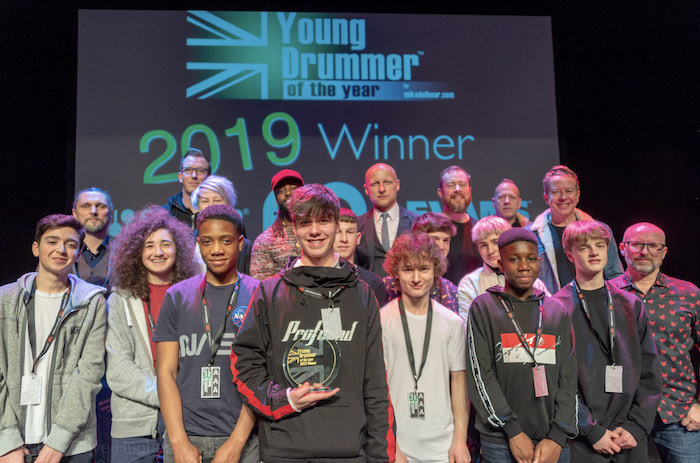 Thank you to our amazing judges, Karl Brazil, Sean Barry, Simon Hanson, Dexter Hercules, and Emily Dolan Davies. 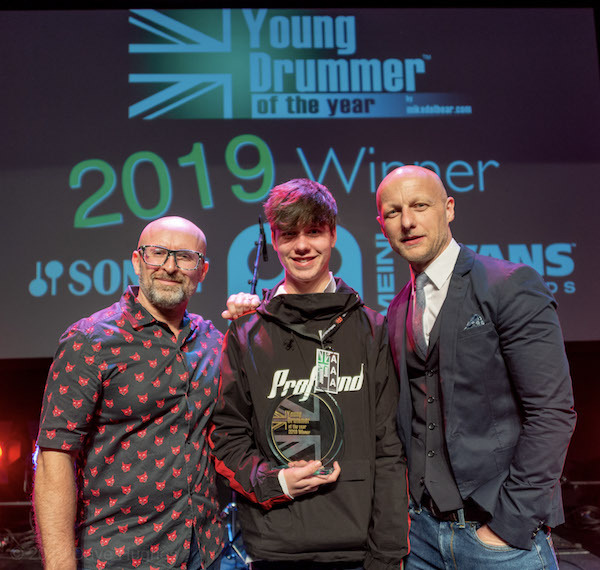 Nathan Shingler, Young Drummer of The Year 2019! 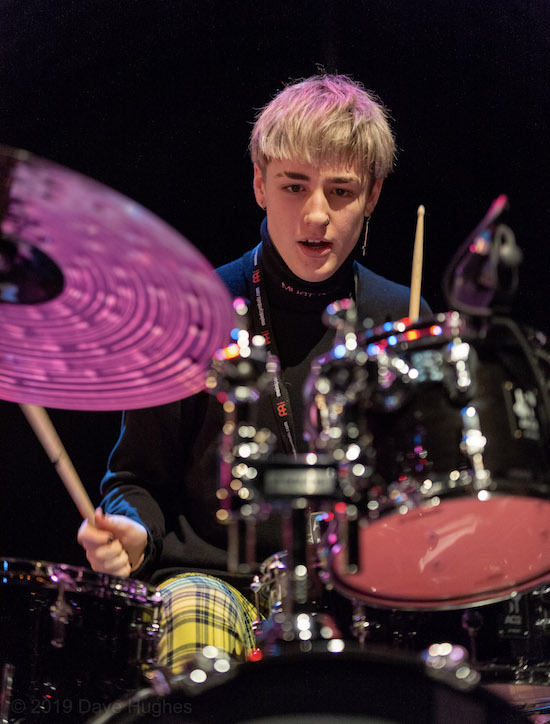 By Simon Edgoose| 2019-02-04T12:31:59+00:00	February 4th, 2019|Categories: Features|Comments Off on Young Drummer Final 2019!